Today is new update online with few improvements and bug fixes. To get this app go to the Turn Off the Lights Google Play store. If you already installed the app on your phone or tablet go and open the Google Play Store app. Touch the Google Play Store Menu Icon > My Apps. And tap on the “Update” label. 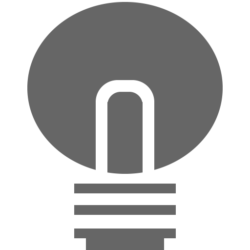 In the material design setting flyout of the Turn Off the Lights Android app, you can now enable the option to tap through the black layer. When the Turn Off the Lights layer is active on the web page, you can tap on each hyperlink below this dark layer. If you want to undim this page, you must tap just back on the white lamp button. This feature is known also as the code “superman” in the Turn Off the Lights browser extension. Whether you are on a New York Times or on the YouTube website. 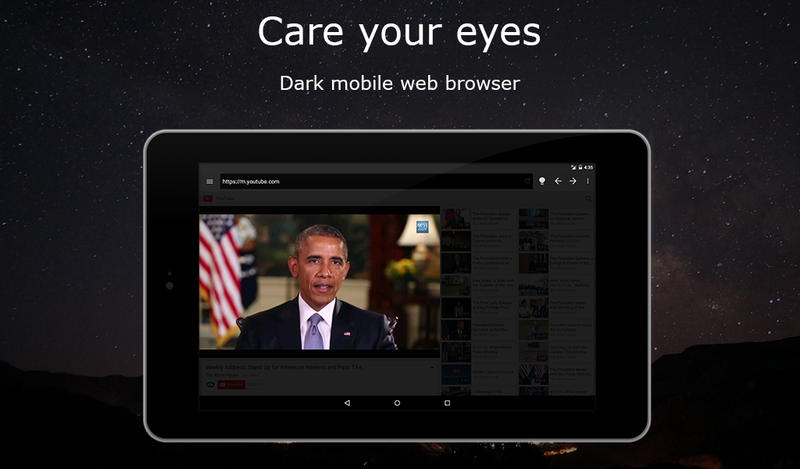 Now you have the option to dim everything automatically if you open a new tab in the app. This feature is default disable for new users, but can easily enable it in the setting page of the Turn Off the Lights android app. Also in the Turn Off the Lights app you have the possibility to open the page in the incognito mode. That is a mode where it doesn’t save your browser history and cookies. And it leaves no trace behind when you close the app. Did you know this android app is a free app, to support our work, please share this news and if you can make a donation of any amount. We appreciate this very much. If you want more languages support or see the translation is not complete. You can update this on the Turn Off the Lights translation project page.